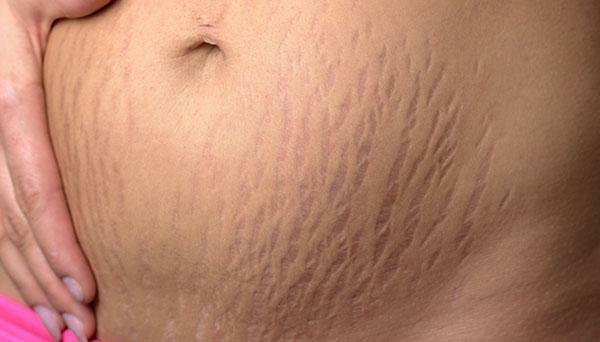 Stretch marks are an unfortunate fact of life for many people. Anytime the skin has been stretched too far or too fast – such as during puberty, pregnancy, or weight loss – these unsightly lines appear. Otherwise joyous events such as the arrival of a new baby or a hard-won battle for a new figure can be marred by these distracting marks.